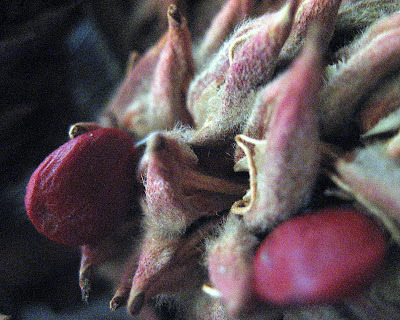 The other day, while walking the dogs, I came upon a front yard strewn with magnolia seed pods. I've always thought they were beautiful, so I scooped up a bagful to use for fall decorations. I love how they're both fuzzy and sharp! The first photos is my Macro Monday contribution, thanks Lisa. I thought I'd show the others, to show how wonderful they are. This is the whole bowl full; and I didn't even take them all! No, I left some for other collectors. they are beautiful!! I have a long way to go in getting macro shots like this! They are awesome! I don't think I've ever seen them... I have seen the trees - in full bloom! 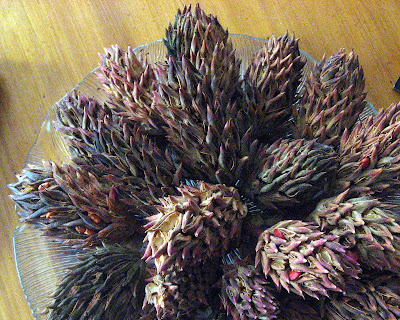 They're gorgeous - but I don't recall seeing the seed pods. Very nice! How unique and interesting! I don't think I've ever seen those before. Great shots of them. Pretty! I have never seen those,as I don't have any magnolias near here. 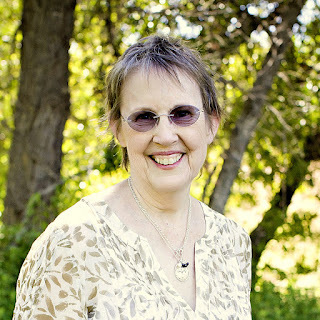 Thanks for sharing with me! Wow! 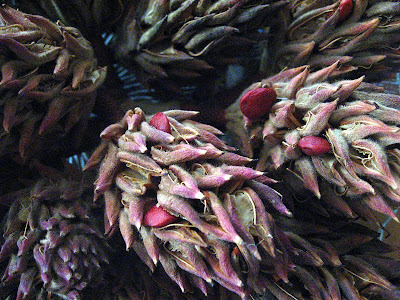 Those seed pods are amazing! I've never seen them before so thank you for sharing! 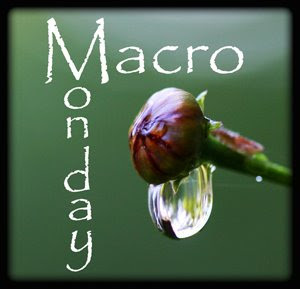 And welcome to Macro Monday! These are going to make a wonderful exciting decoration. How lucky to find something like this for free. Around here we would have to pay for them. I love Magnolias! Everything about them, smell, texture, blooms, buds, pods, leaves, branches etc - ALL of them! Just love 'em! What a cool idea. Nice pics.